Warhammer: Vermintide 2 keeps getting bigger and better with each new update and DLC released, and what we’ve got here today is really no different. Warhammer Vermintide 2 DLC focuses on bringing new content to this first-person slaughter-fest, yet this latest one will have us looking at the old, in a way. 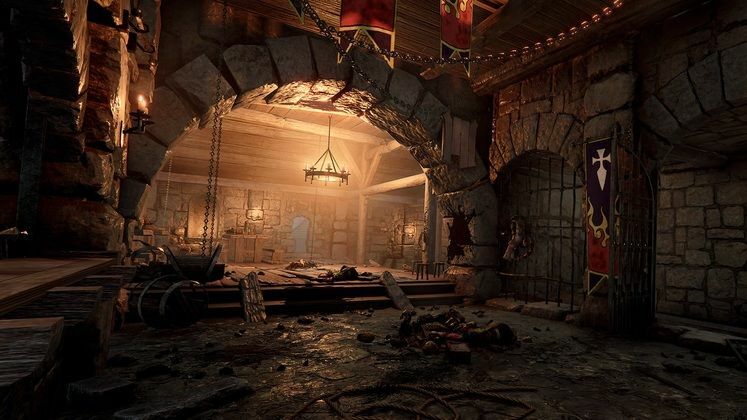 Warhammer Vermintide 2 Back to Ubersreik is a DLC that promises to bring three different levels from the original Vermintide to Vermintide 2, in a new, improved, and potentially more difficult format. 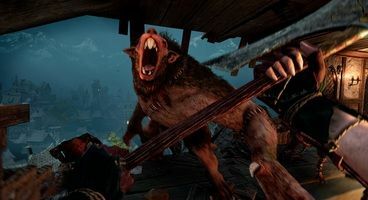 Warhammer Vermintide 2 Back to Ubersreik DLC takes the most popular Warhammer: Vermintide levels, brings them in for a layer of polish and some improvements to the basic flow of the game, and then sets both the Skaven and the Chaos to roam as players make their way further into the belly of the beast. 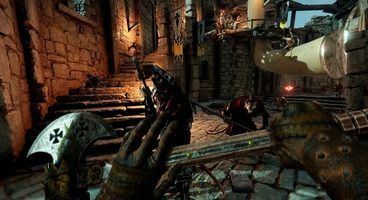 Fatshark, the developers, have chosen which three levels to remaster based on the amounts of playtime that players spent playing them, with Horn of Magnus coming in front-and-centre. Warhammer Vermintide 2 Back to Ubersreik release date is set to be sometime in December, though no word yet on what day, exactly, that will be. Developers promise to communicate this to us closer to actual release, so stay tuned.